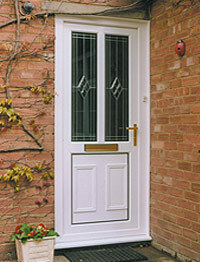 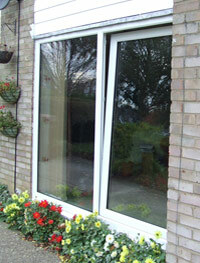 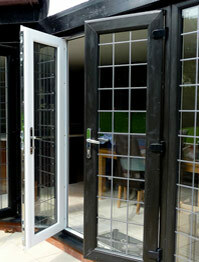 Choices Double Glazed Doors from DP Windows provide security, are virtually maintenance free and will make an impressive entrance to your home in Oxfordshire. 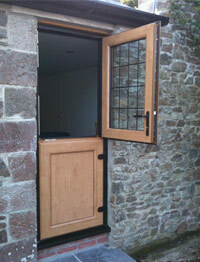 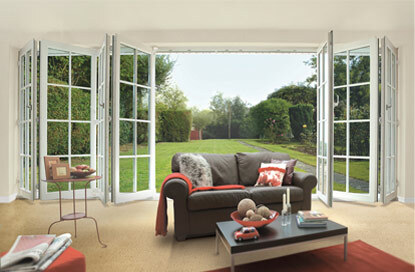 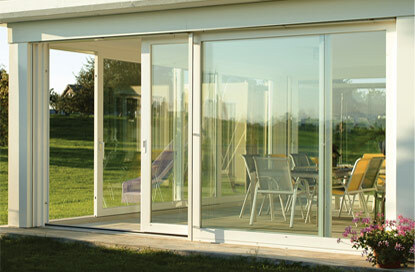 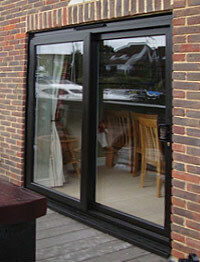 From front and back doors, ultra strong composite Solidors, stable doors, french doors to Sliding patio doors up to 6m wide and the impressive MultiFolding door that can provide a clear opening of up to 7 meters, DP Windows will provide a choices double glazed door to suit your requirement. 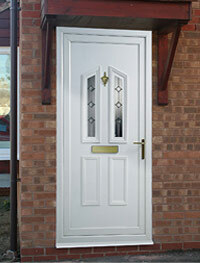 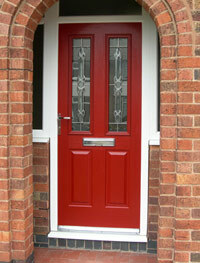 Available in vast range of colours and woodgrains as standard, accompanied with the optional upgrade of different handles, hinges, letterboxes and even the Key FREE Yale lock - DP Windows offer a double glazed door tailored to suit your requirements.